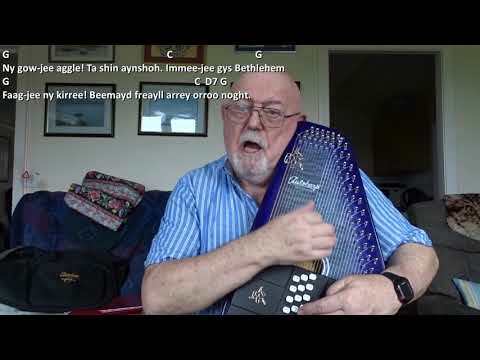 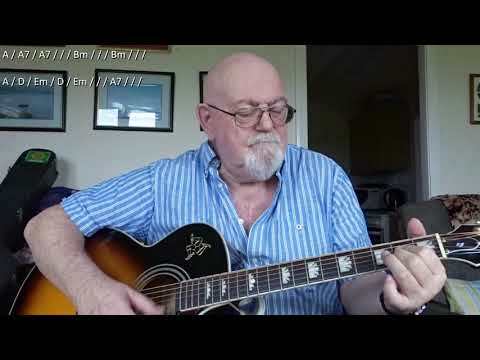 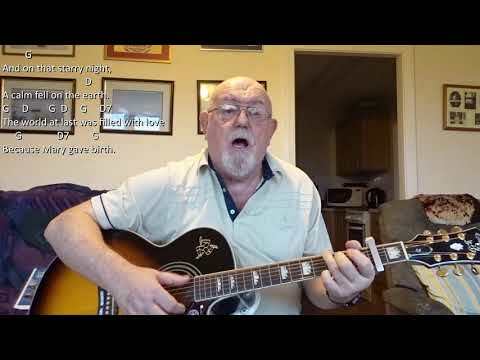 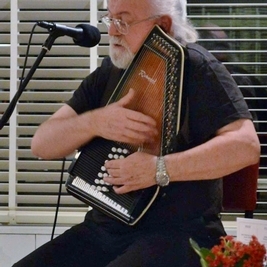 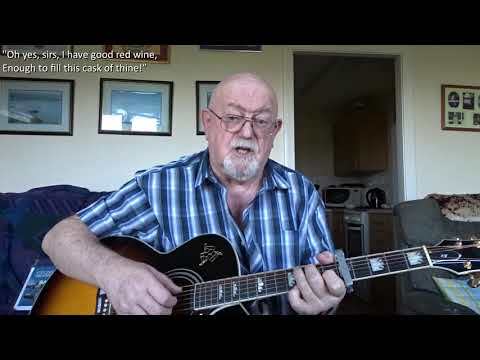 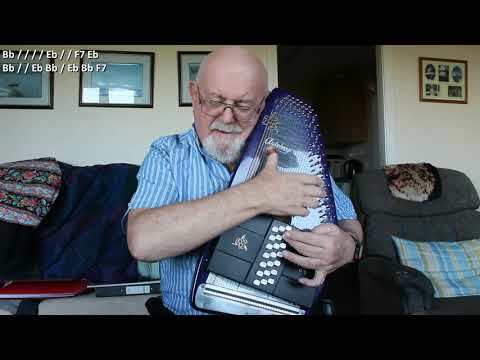 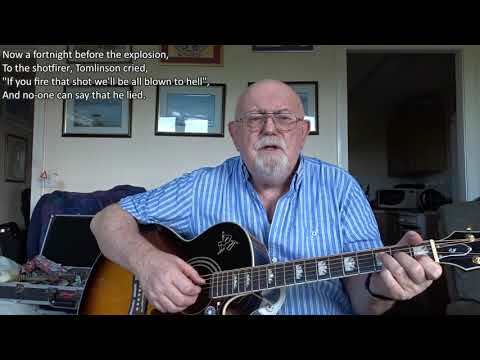 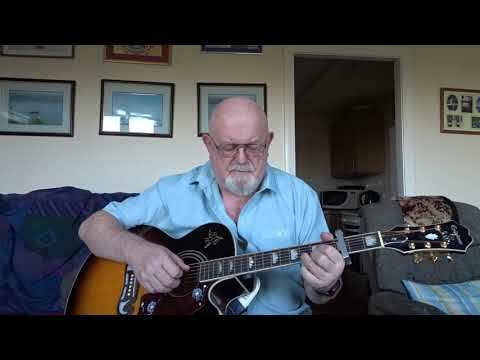 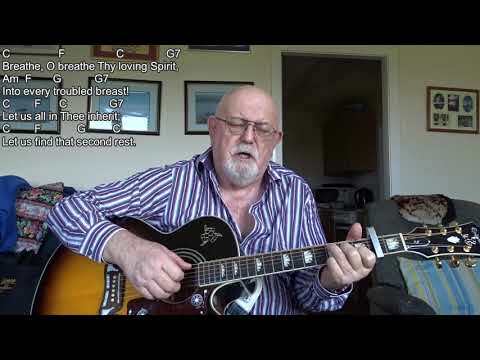 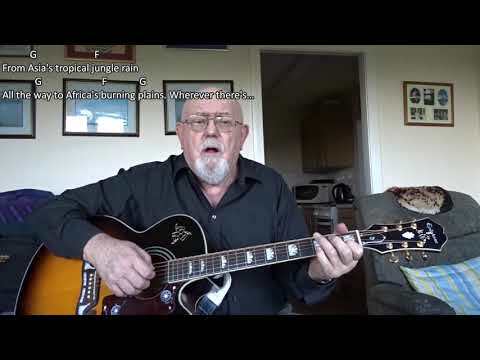 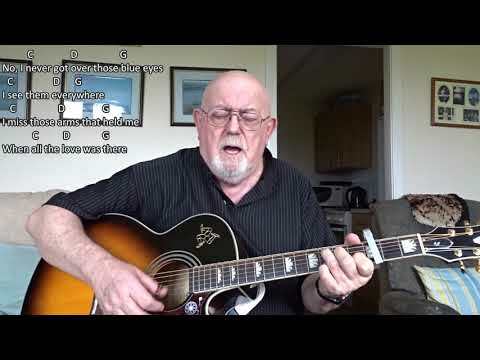 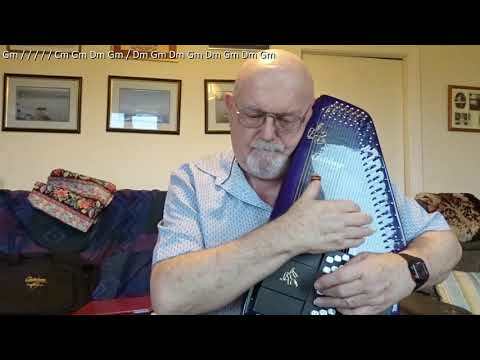 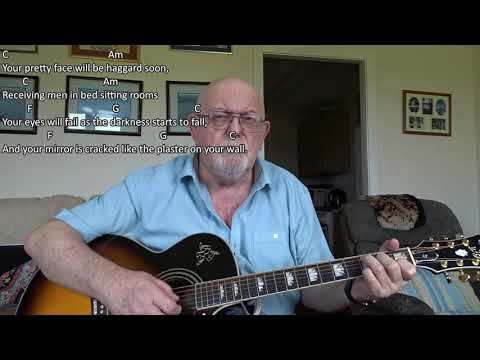 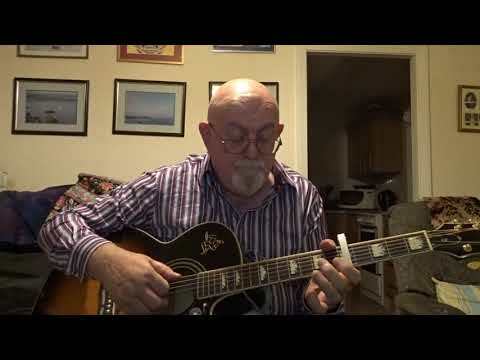 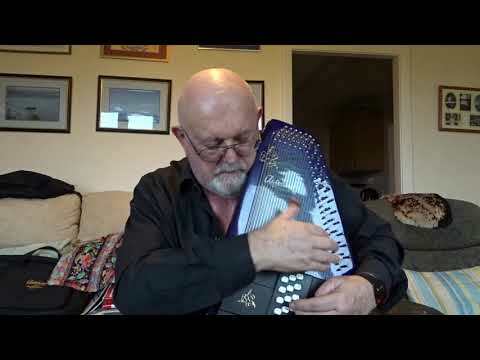 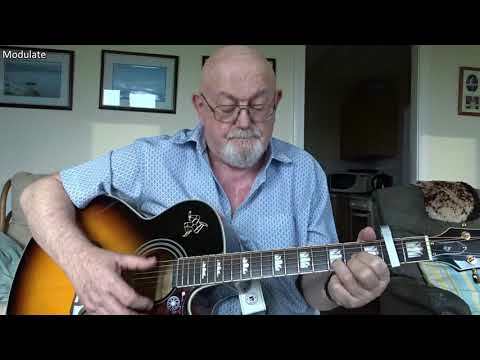 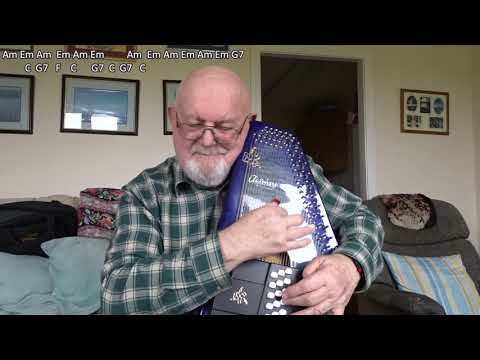 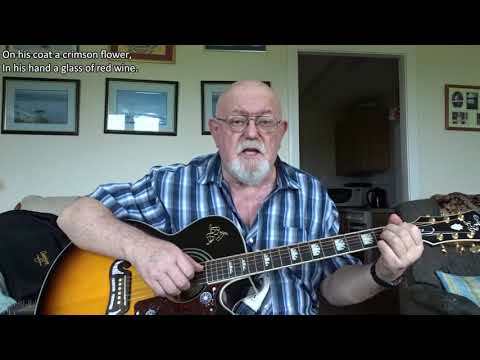 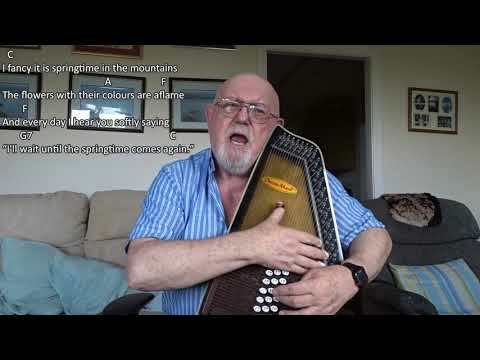 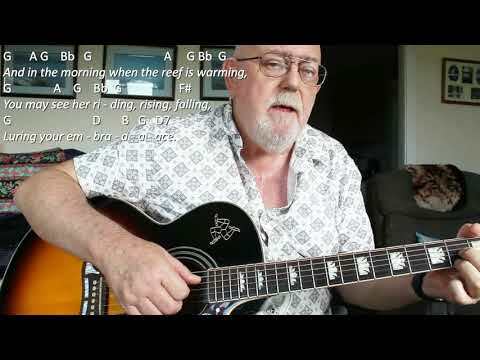 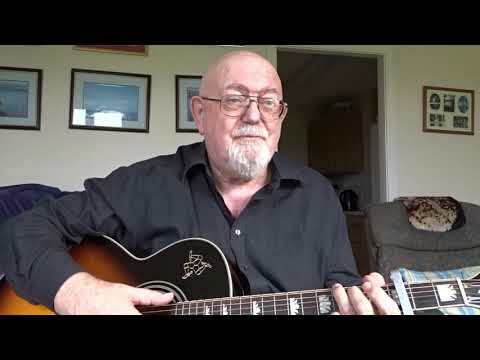 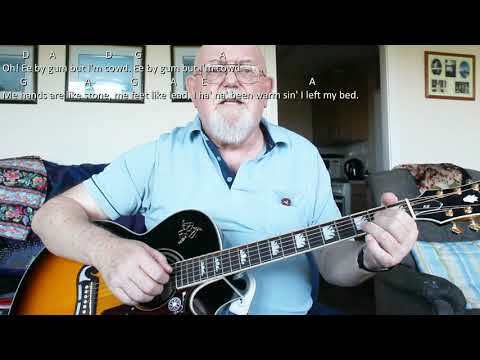 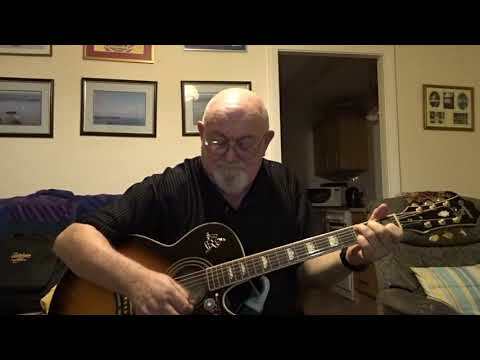 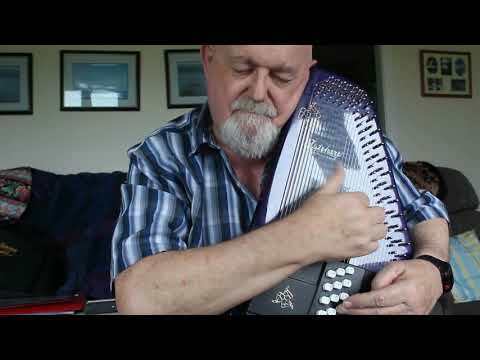 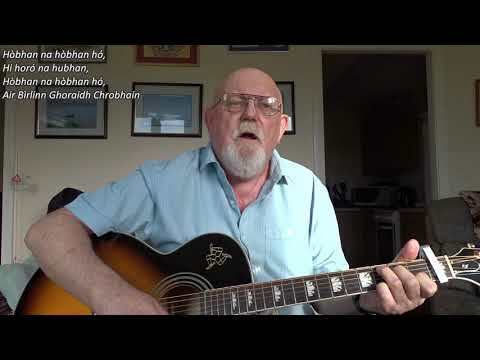 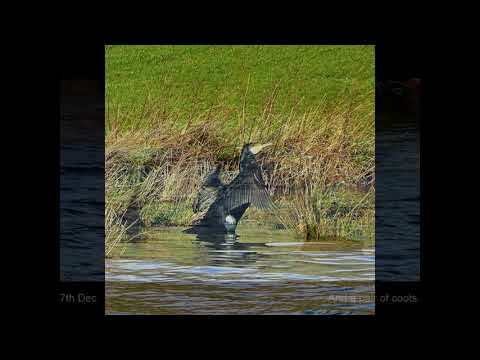 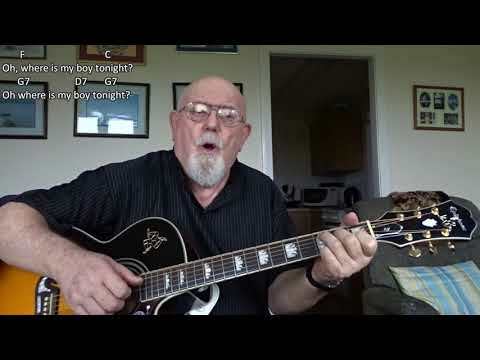 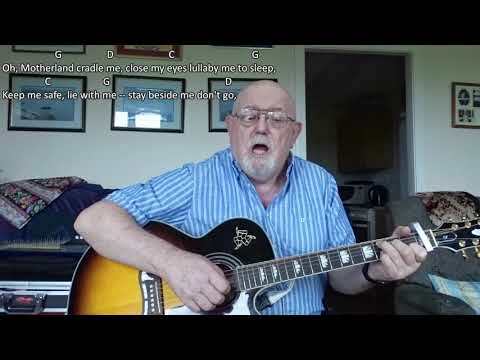 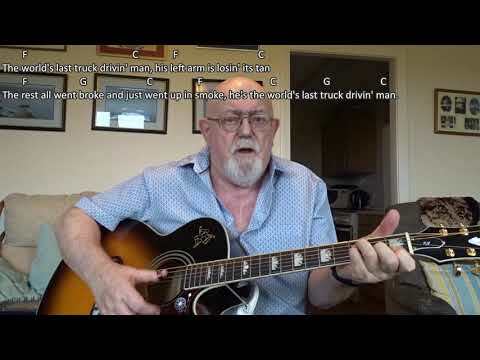 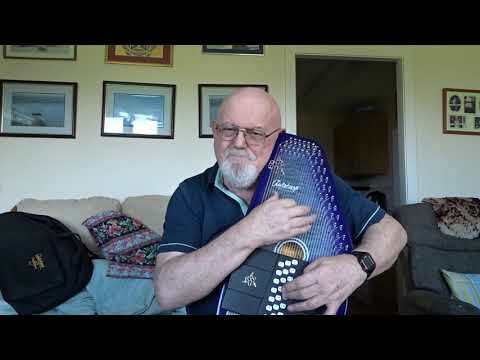 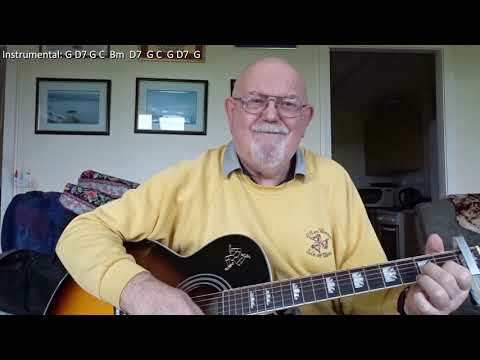 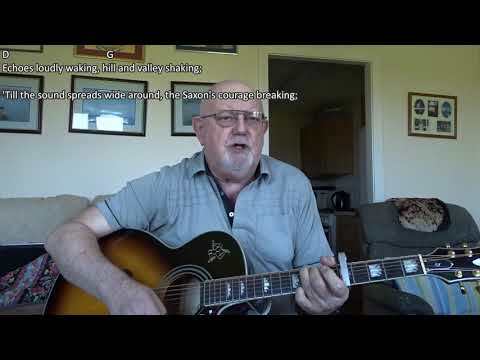 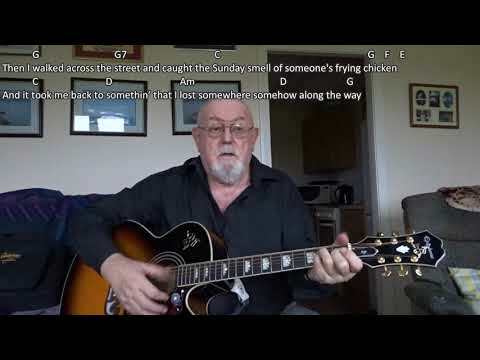 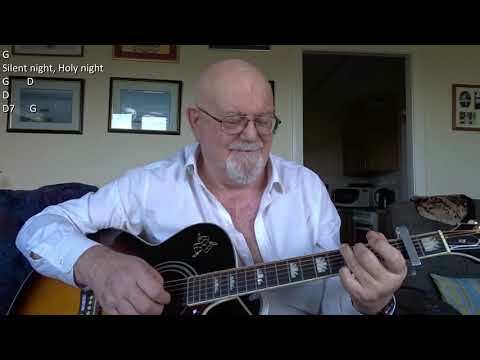 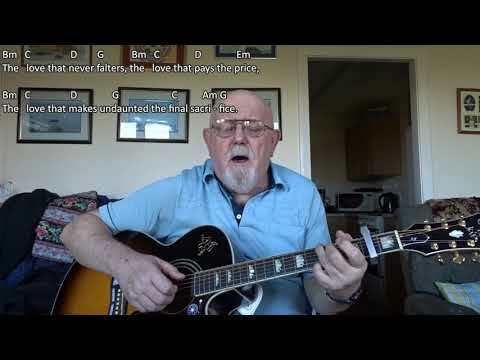 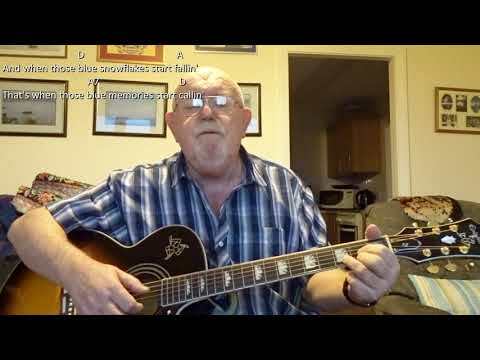 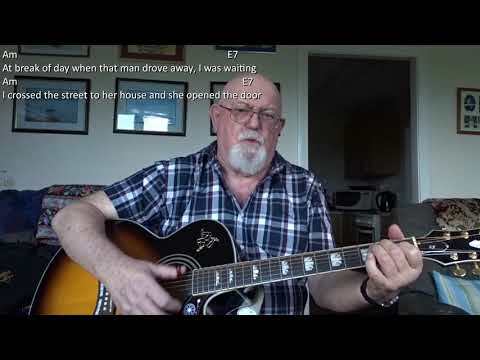 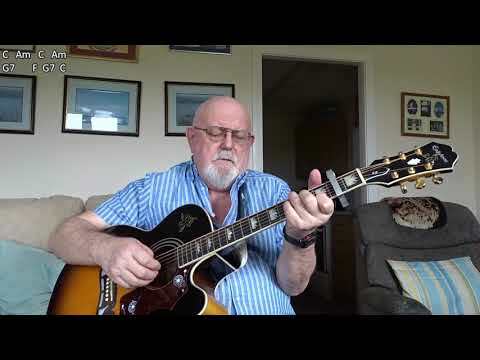 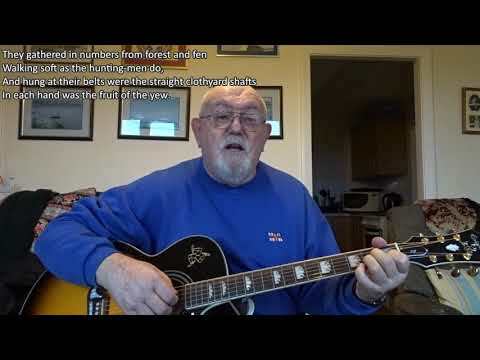 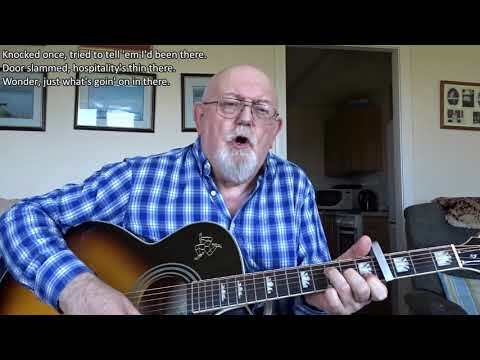 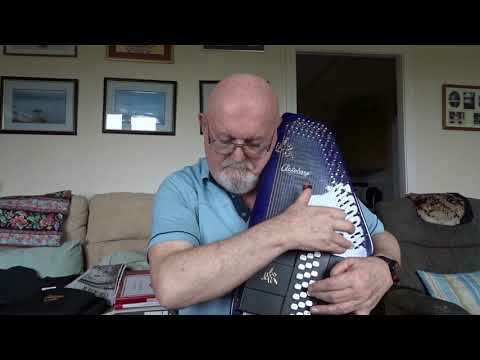 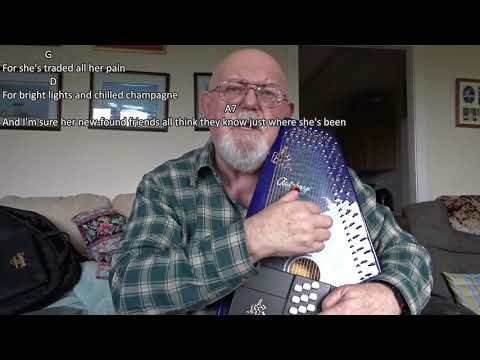 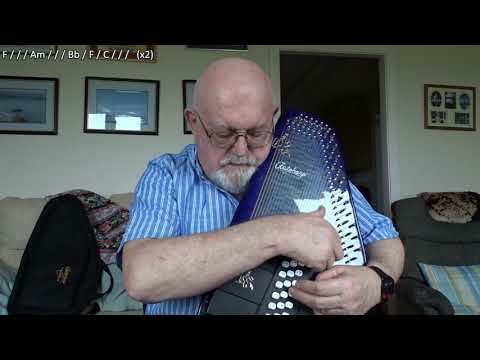 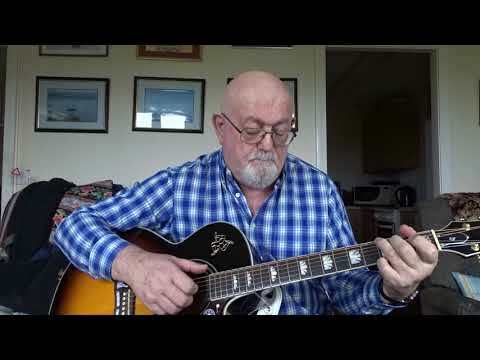 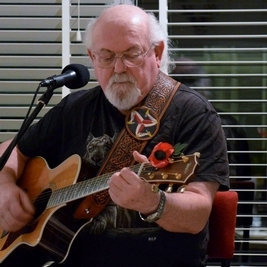 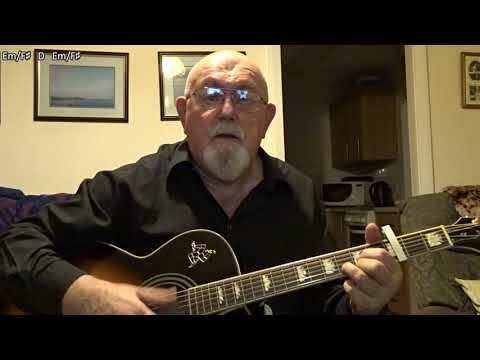 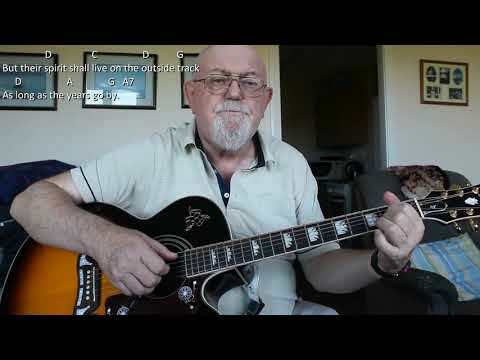 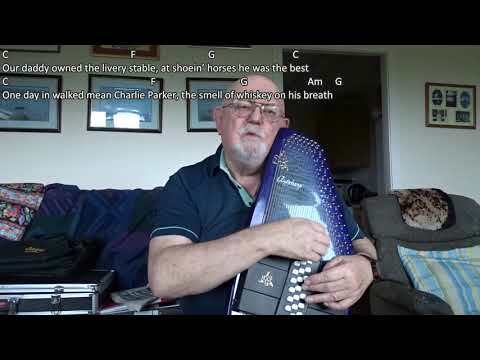 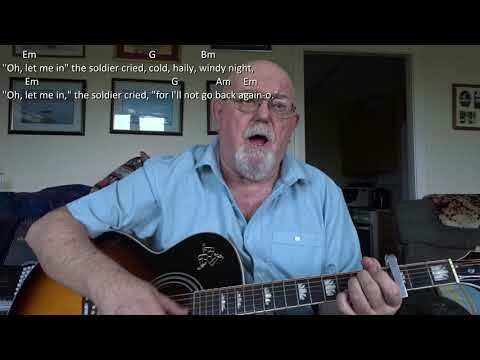 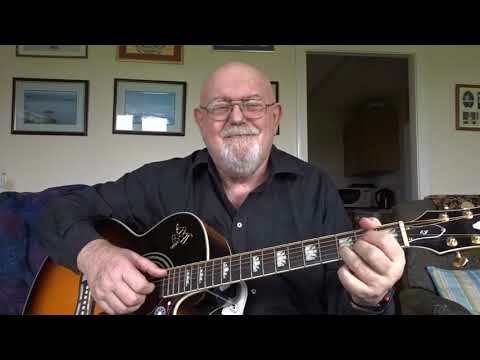 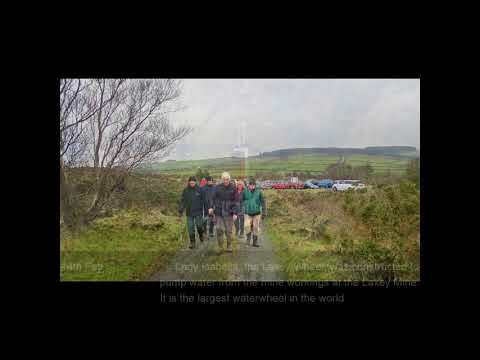 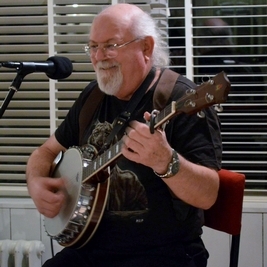 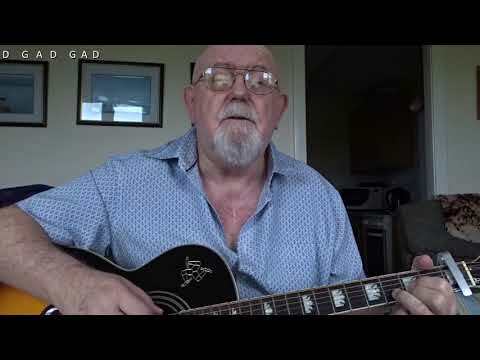 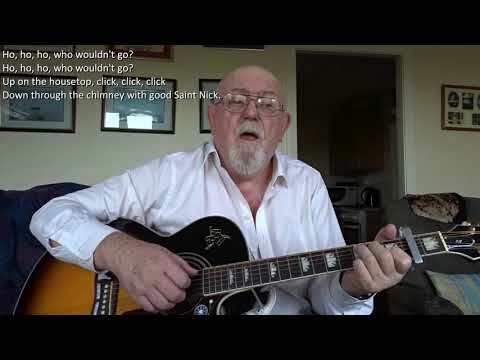 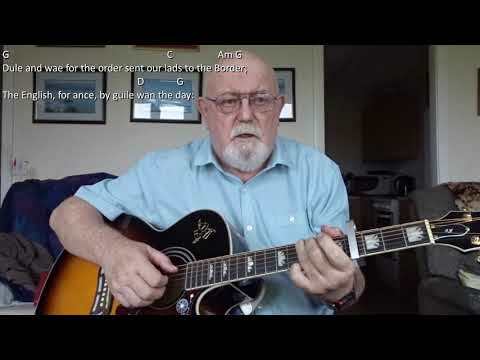 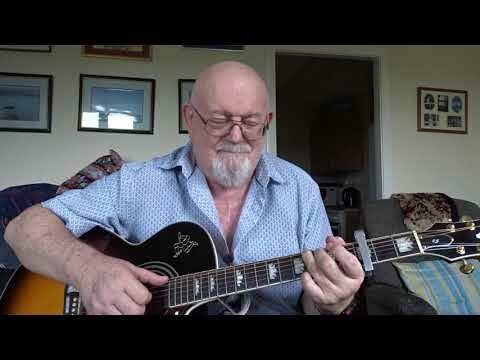 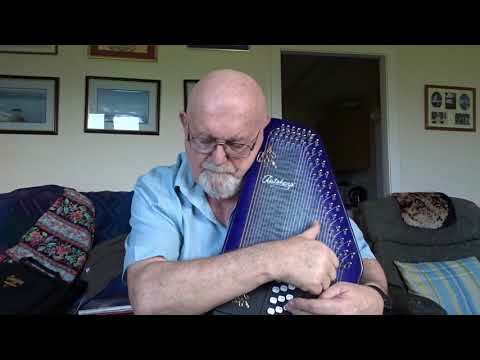 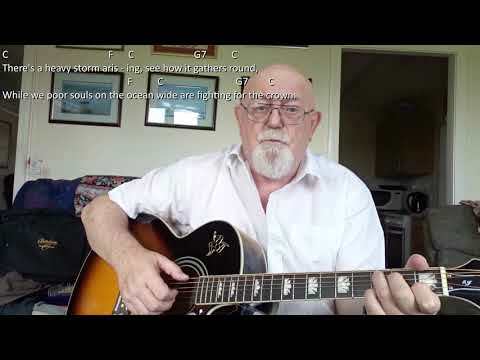 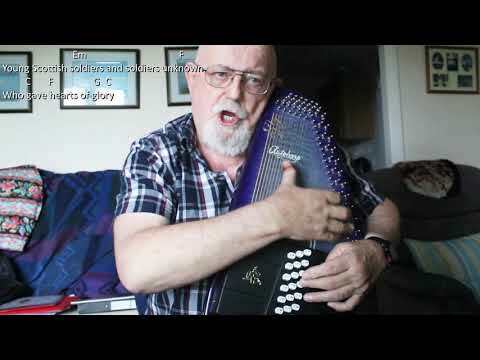 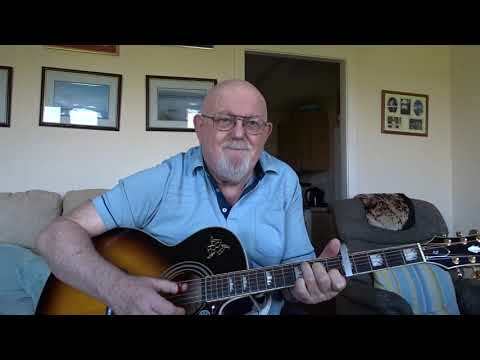 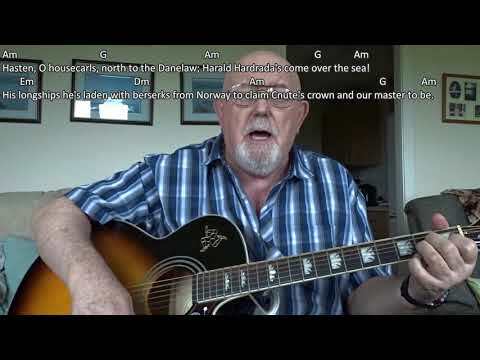 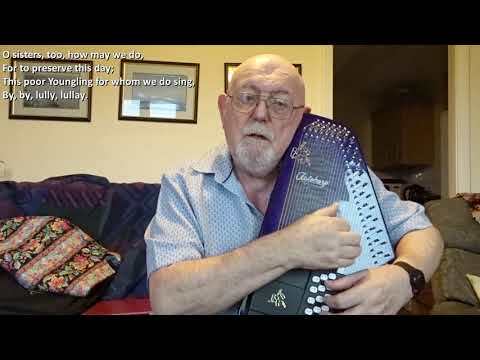 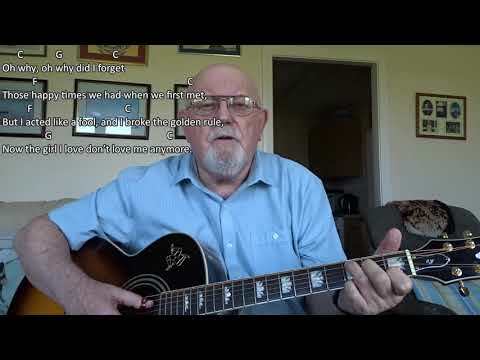 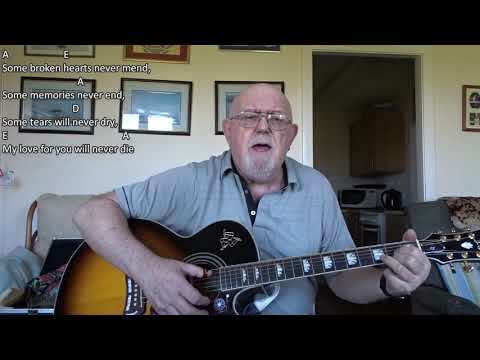 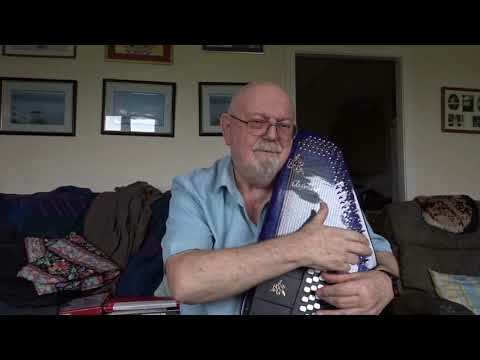 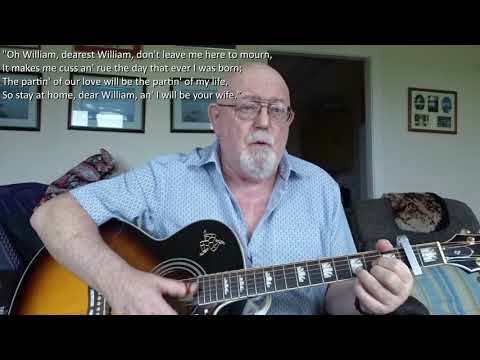 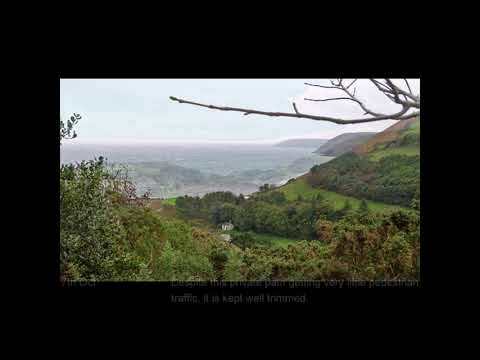 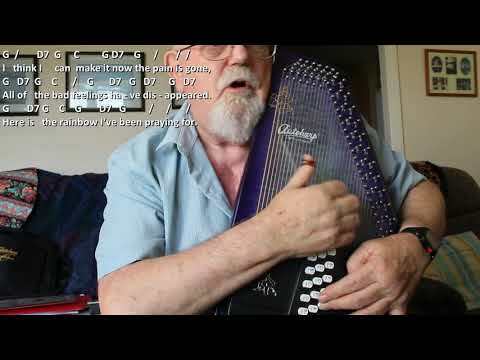 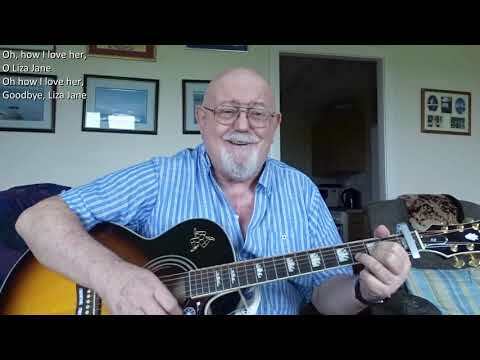 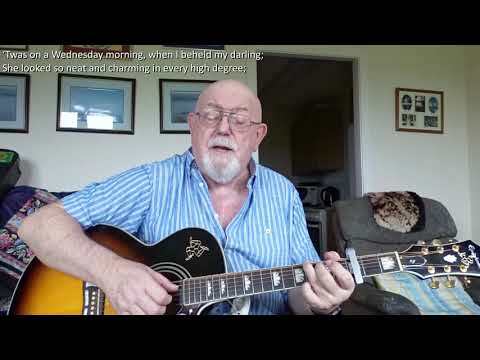 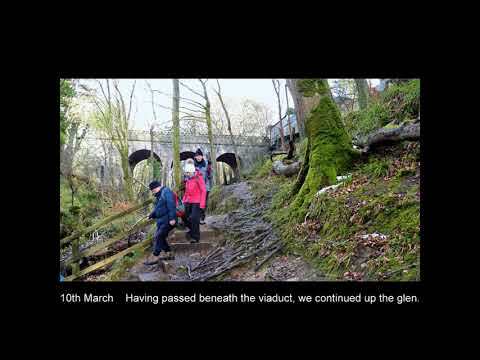 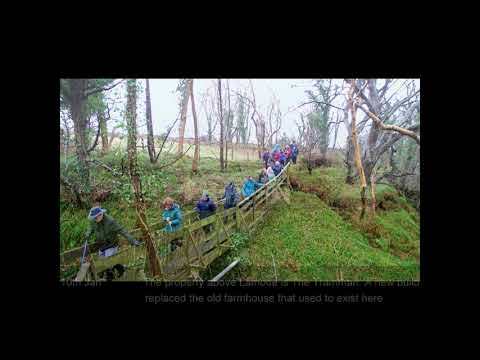 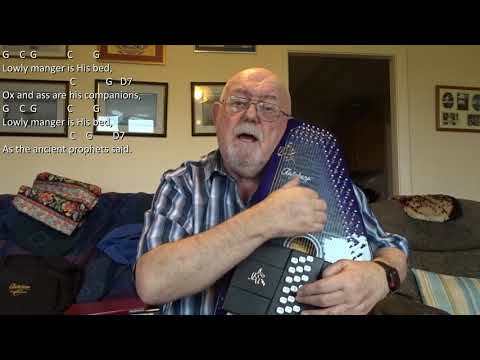 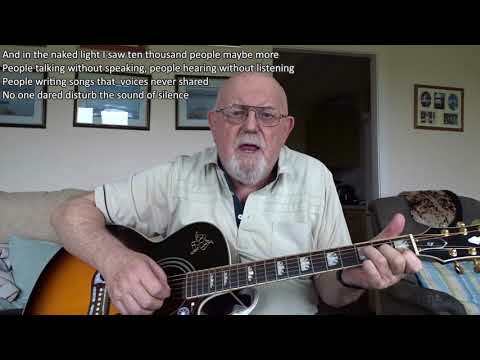 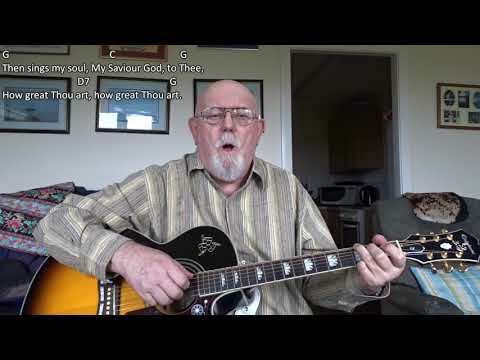 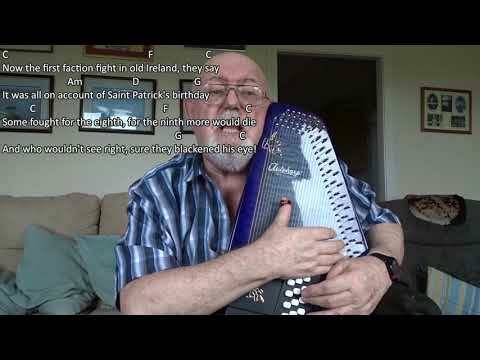 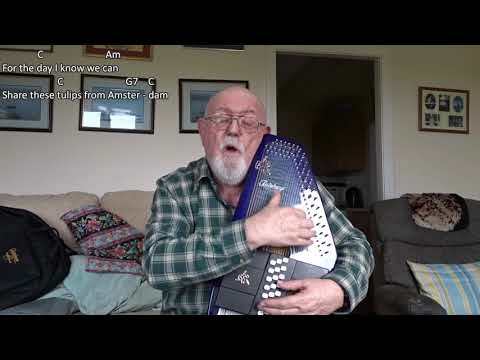 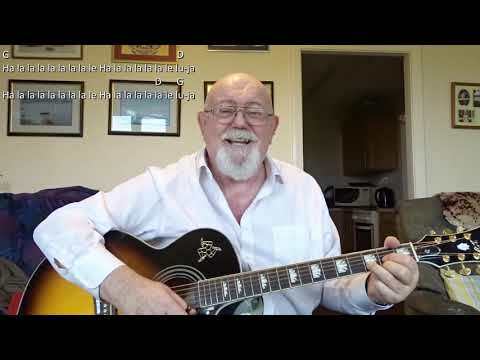 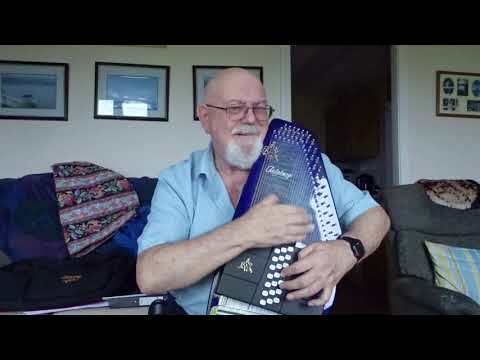 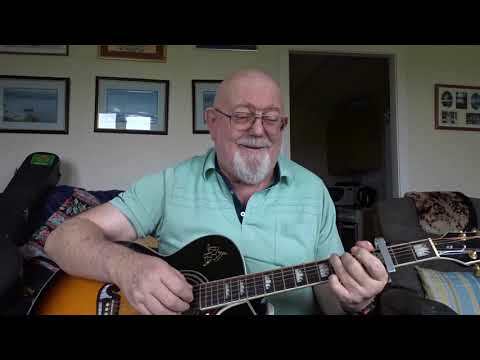 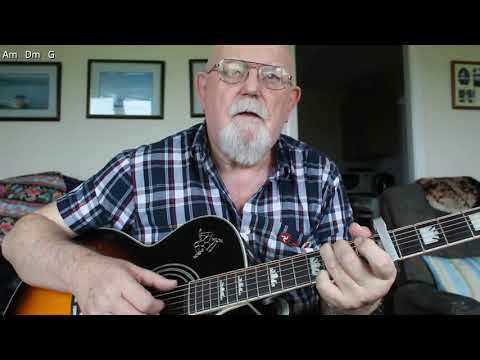 Anthony Archibald - 12-String Guitar - 12-string Guitar: Thank You Very Much (Including lyrics and chords) My video today is another from the "Oldies" site I am working through. 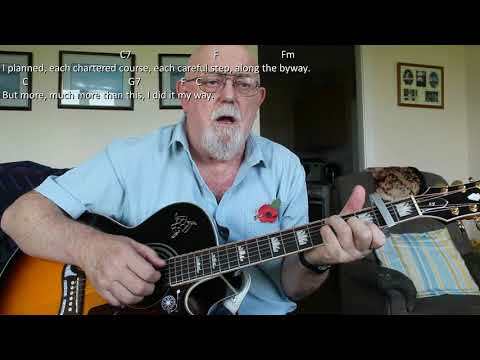 "Thank You Very Much" is a song that was written by Mike McGear (real name Peter Michael McCartney, the brother of Paul McCartney). 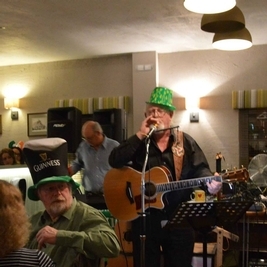 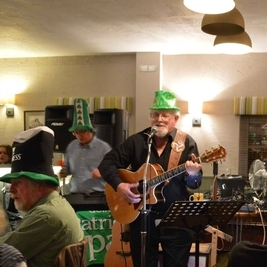 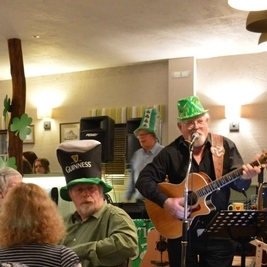 McGear, along with poet Roger McGough and comic entertainer John Gorman, performed as the comedy trio from Liverpool, "The Scaffold". 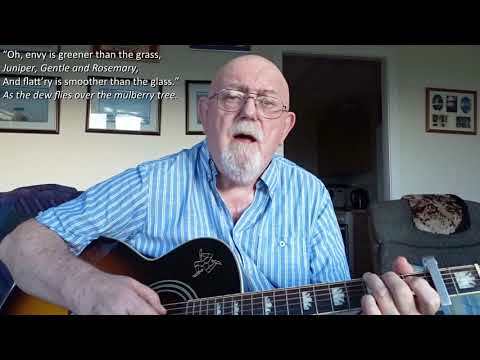 Wikipedia tell us: the reference in the song to "Aintree Iron" is one that McGear has been reluctant to explain. 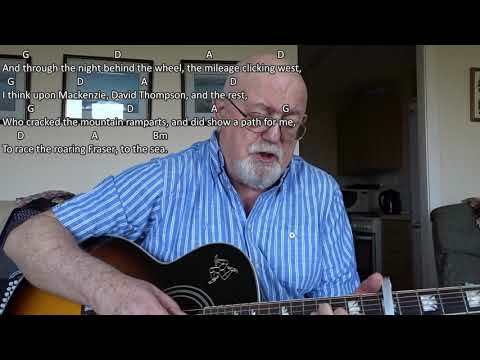 Starting in the key of F, the song modulates into G and then A, but as I have the capo at the 2nd fret, I am starting in G and modulating up to A and then B. I could not sing this at the same tempo as The Scaffold did largely due to the difficulty in repeating the word "very" eight times in one of the verses. 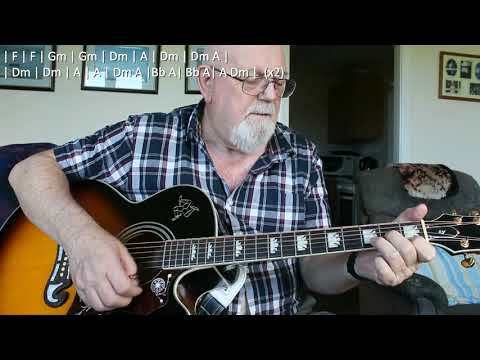 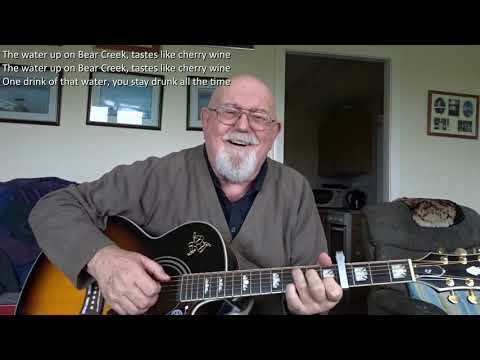 12-string Guitar: Thank You Very Much (Including lyrics and chords) My video today is another from the "Oldies" site I am working through. 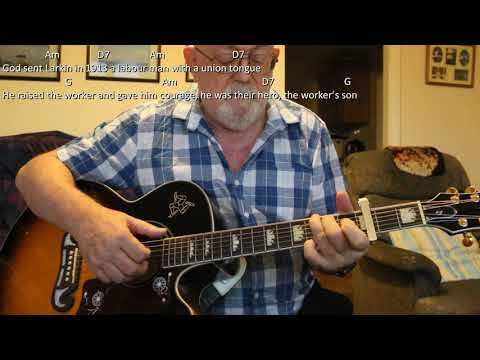 "Thank You Very Much" is a song that was written by Mike McGear (real name Peter Michael McCartney, the brother of Paul McCartney). 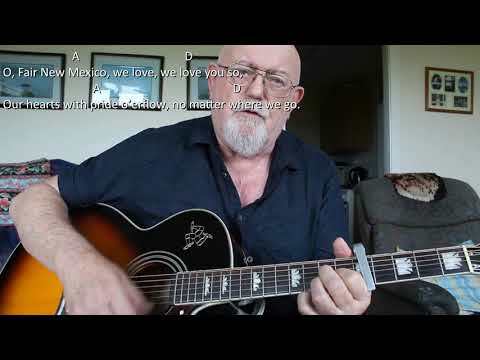 McGear, along with poet Roger McGough and comic entertainer John Gorman, performed as the comedy trio from Liverpool, "The Scaffold". 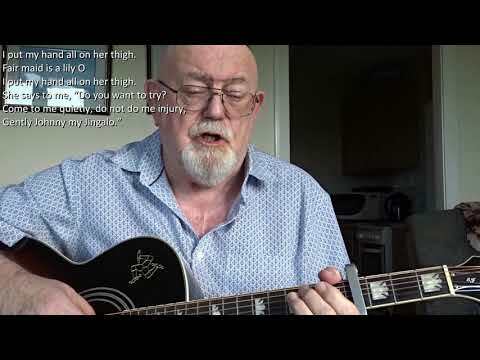 Wikipedia tell us: the reference in the song to "Aintree Iron" is one that McGear has been reluctant to explain. 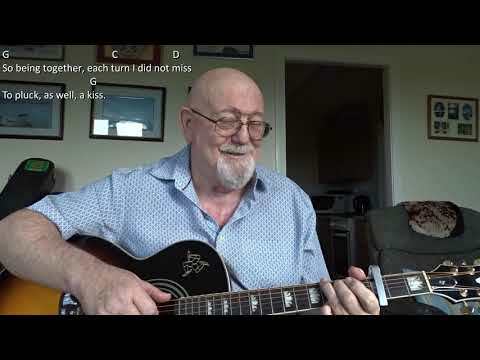 Starting in the key of F, the song modulates into G and then A, but as I have the capo at the 2nd fret, I am starting in G and modulating up to A and then B. I could not sing this at the same tempo as The Scaffold did largely due to the difficulty in repeating the word "very" eight times in one of the verses.